Years ago I started thinking about migrate to "the cloud" some of the broadcast services that traditionally have always been in the broadcast premises, such as MAM (Media asset managment), NRCS (News Room Computer System), news editors. The available bandwidth is becoming less problem every day, and today we have cloud video CMS (content management system), we have API driven editing cloud tools, but I haven't found a UI tool that provides a similar UX as a broadcast video editor. 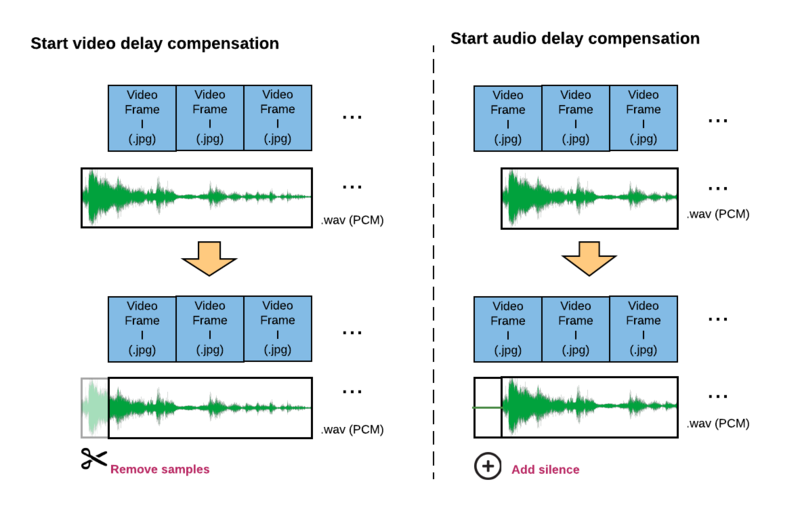 Figure 3: Audio compensation at the beginning of the file. Figure 4: Example of generated manifest. Note: M.S.E. (Media Source Extensions) NOT used in this project.